It’s A Wonderful Life. Relive the magic of this classic performed as a radio play. 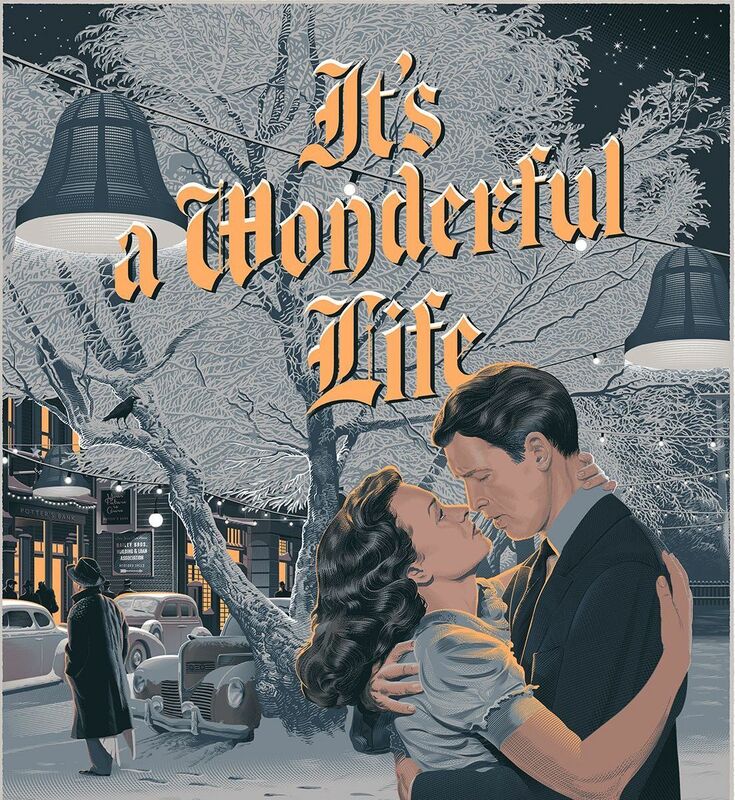 On the historic stage Geneva Theater, the Geneva Theater Actors Guild will perform It’s A Wonderful Life as a radio play adapted by Joe Landry. There will be two performances: Wed., Dec. 19, 7:30 p.m. and Fri., Dec. 21, 10 a.m. Admission is free; however, a suggested donation of $10 will be accepted and proceeds will be donated to a Holiday Home Camp, Lake Geneva, that provides summer camp sessions and classes to more than 600 children from economically disadvantaged communities.